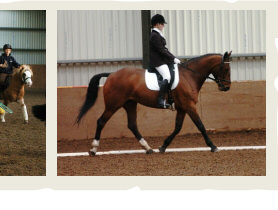 Once again we are delighted to be running Northern Ireland Festival qualifiers at our Winter Working Hunter Show. So don’t miss out on this chance to qualify. 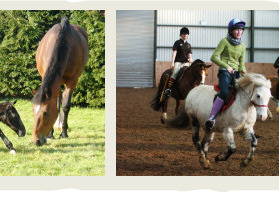 A great variety of classes for both horses and ponies are included in the schedule. Check it out below. 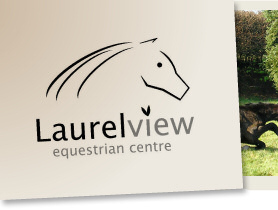 And remember a big plus of Winter Working Hunter at Laurel View is that you can shelter from the worst of the winter weather in the Laurel View indoor arenas.